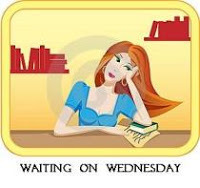 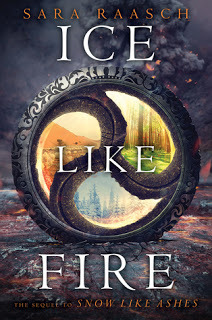 Waiting on Wednesday: Rules .. 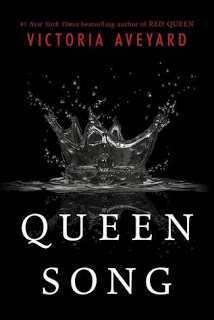 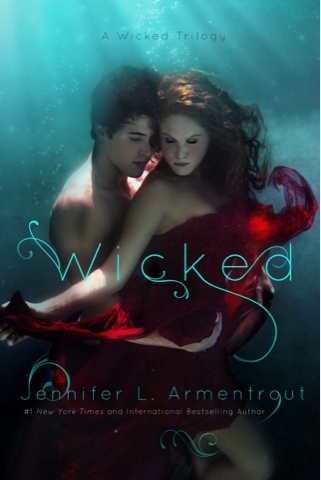 Places to Go: Grounds for Th..
Wicked by Jennifer L. Arment..
Queen Song by Victoria Aveya.. 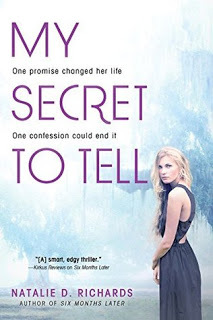 Requesting ARCs: A Sample Le..
My Secret to Tell by Natalie.. 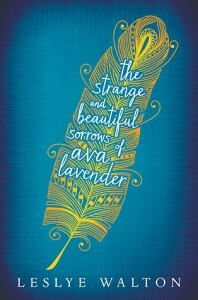 The Strange and Beautiful So..